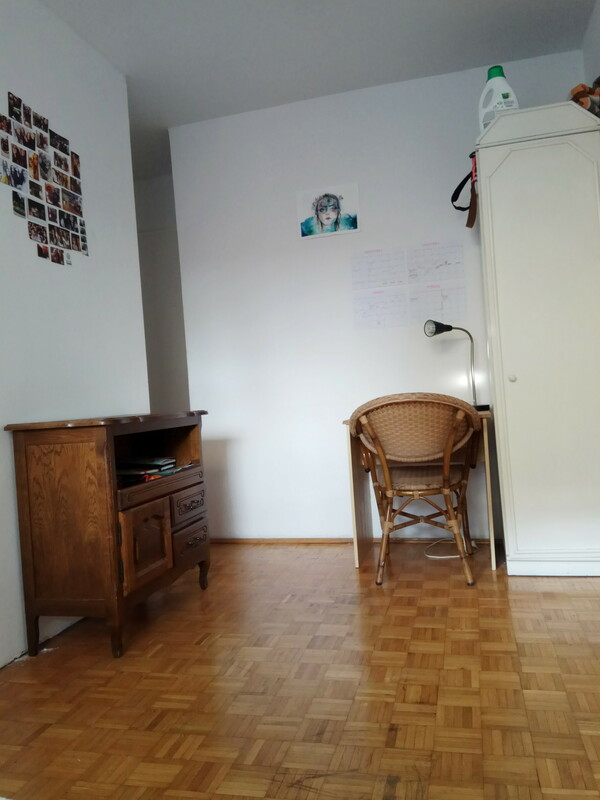 Spacious room is rented, 265 € per month with everything included. 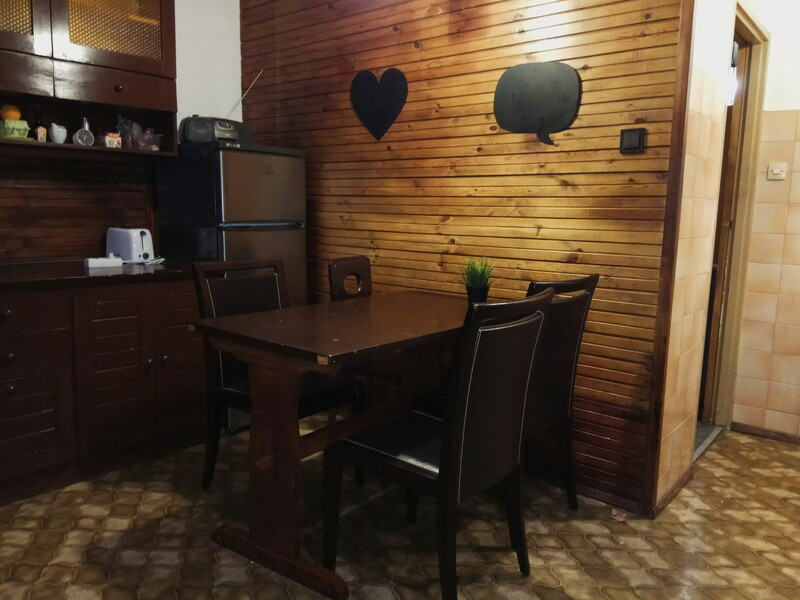 The apartment is on Ogrodowa Street 53, in the district of Wola, 10mins from the Old Town; very good situated when it comes to public trasport. 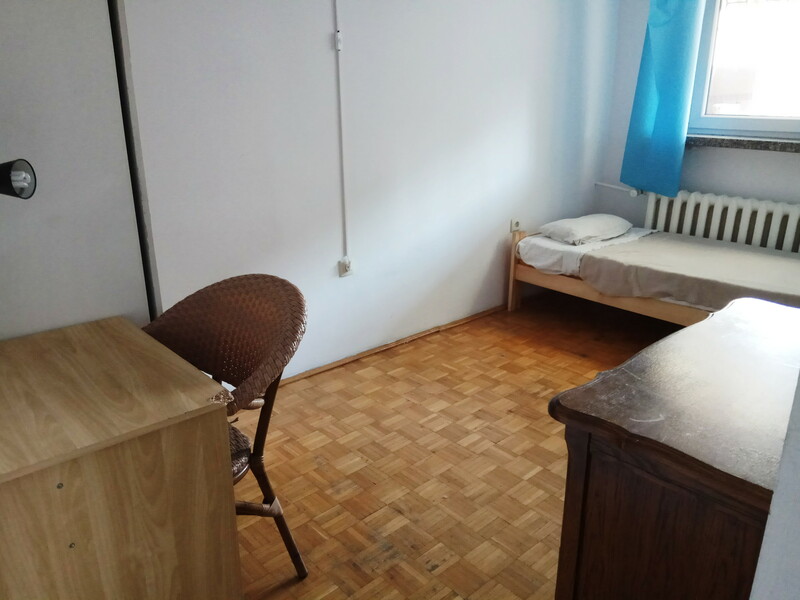 It is a 7-room apartment with two large bathrooms, one with a shower. Kitchen with two refrigerators and two freezers.